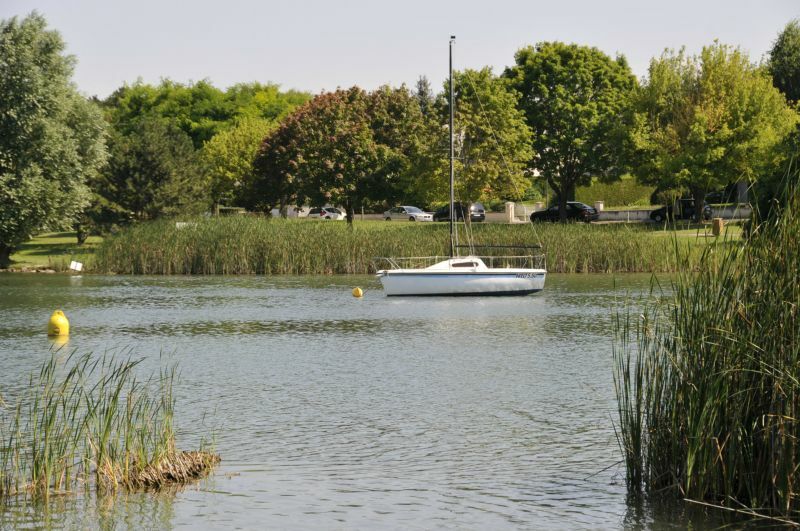 Are you looking for a natural setting? 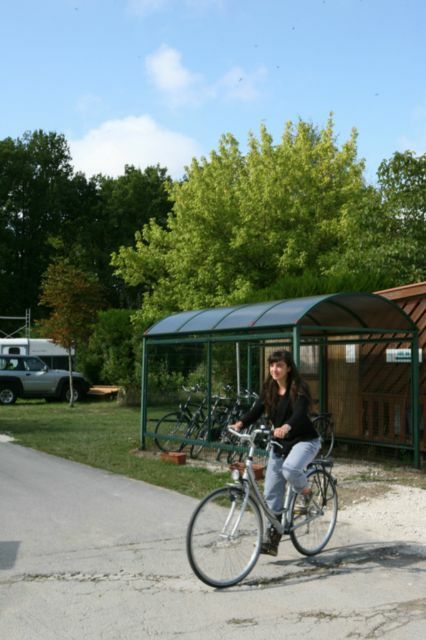 In the heart of a wooded, flowered and calm site, enjoy a relaxing stay and a family-oriented atmosphere. 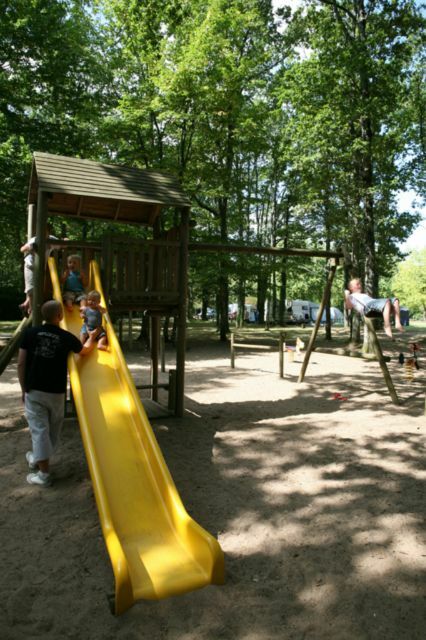 Whether you are in traditional camping or in a rental, our pitches are huge and separated. 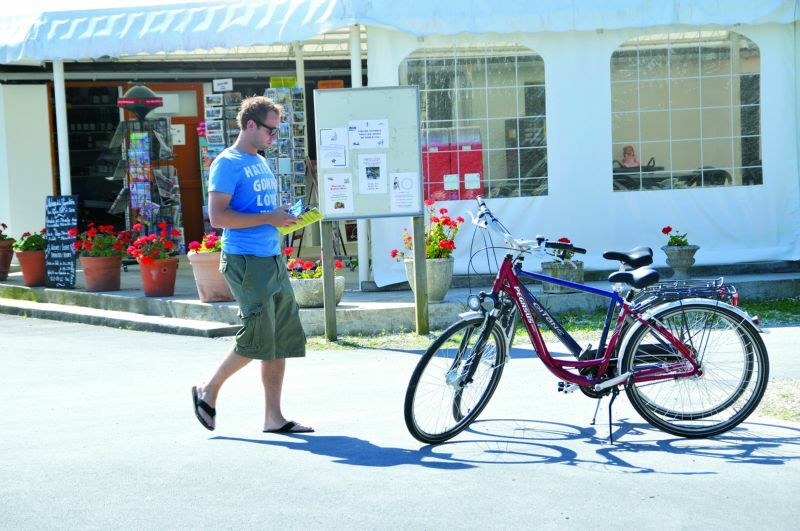 In rentals, enjoy our recent and full-comfort lodgings for 4 to 6 people. 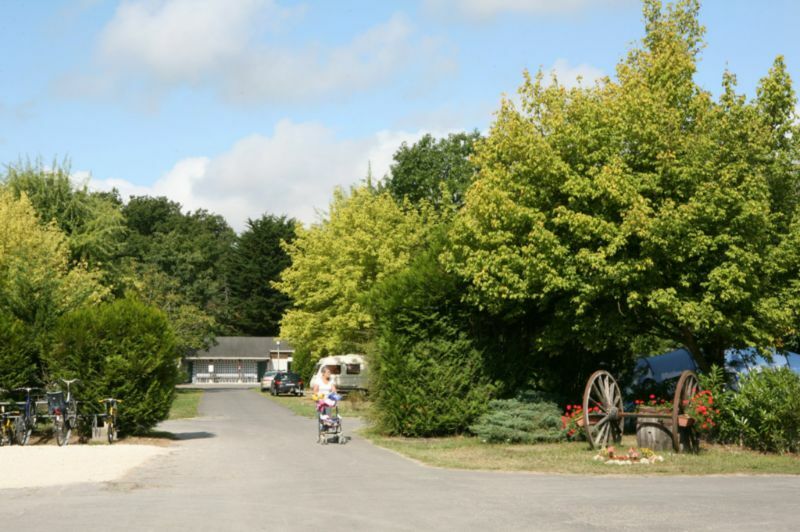 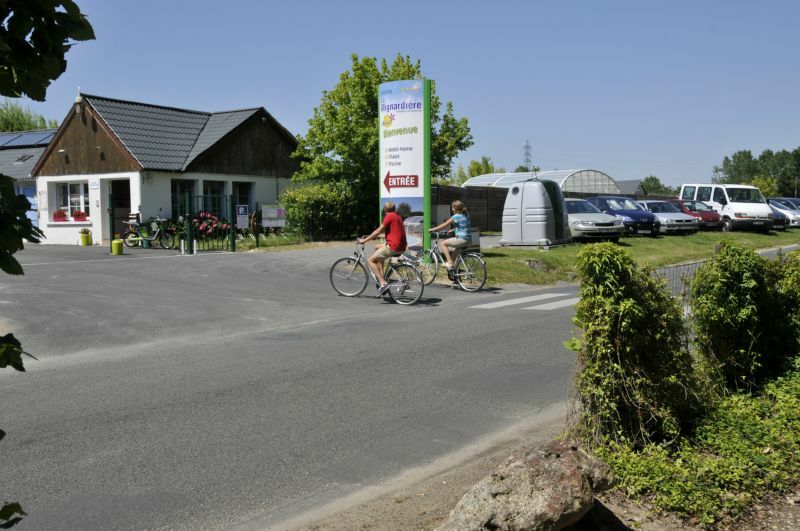 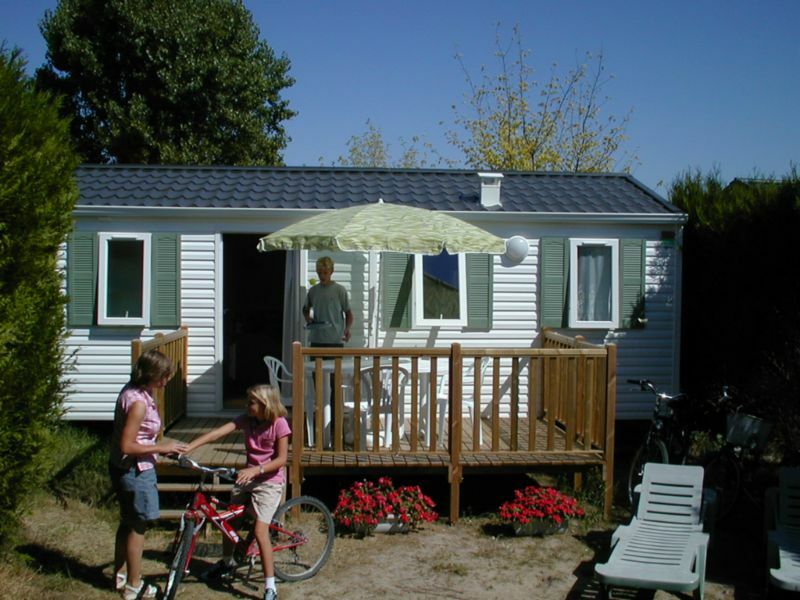 Located 8km southwest of Tours, the Mignardière campsite is your ideal base for discovering the Touraine, a region rich in history, gastronomy and its environment. 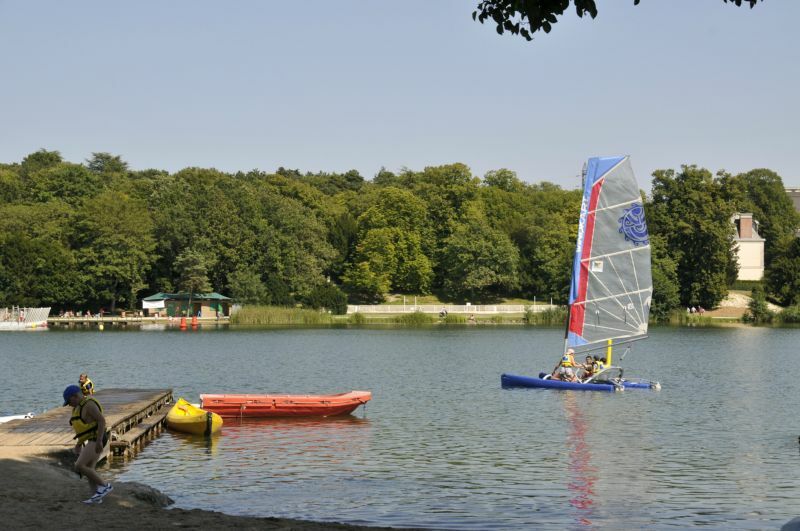 On-site, you will find sanitary facilities accessible to people with reduced mobility, a grocery, tennis, football field, games area, ping-pong, a heated aquatic centre, etc. 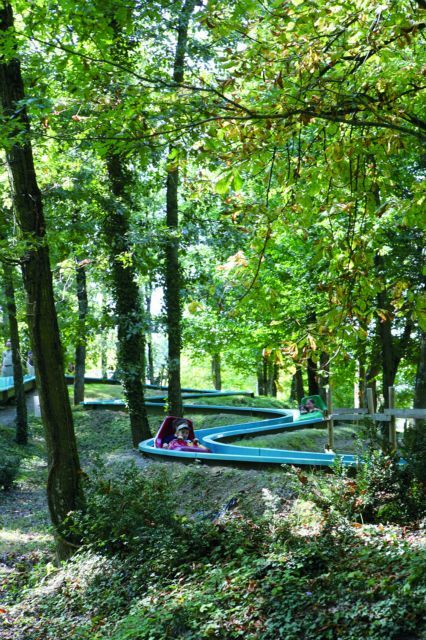 50m away: a leisure park with water slide, ponies, little train, mini-golf, bar, restaurant.